Construction is coming along nicely. Take a look at this beauty and make your offer soon while there is still time to choose your finishes. Beautifully designed Spanish Revival home by Harrod Home Construction. Located in the desirable Highlands subdivision offering easy access to schools, parks, shopping and the downtown square. 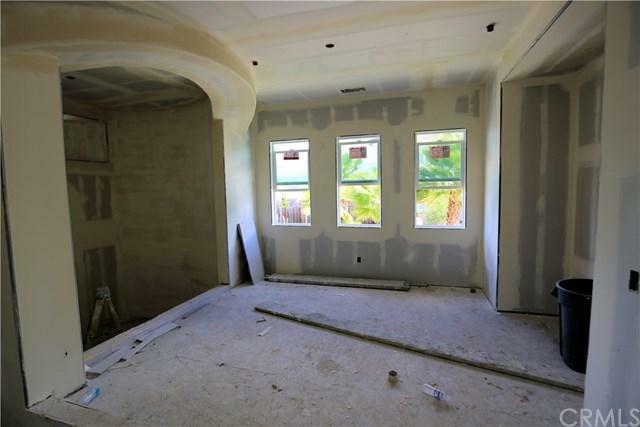 Custom designed home features 4 bedrooms and 3 full baths. 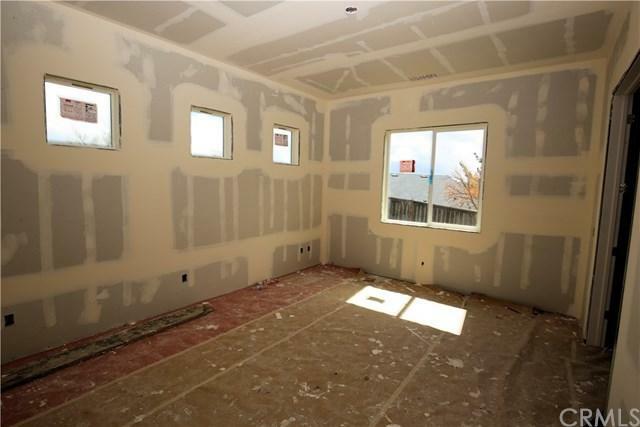 There is a massive great room with outstanding views. 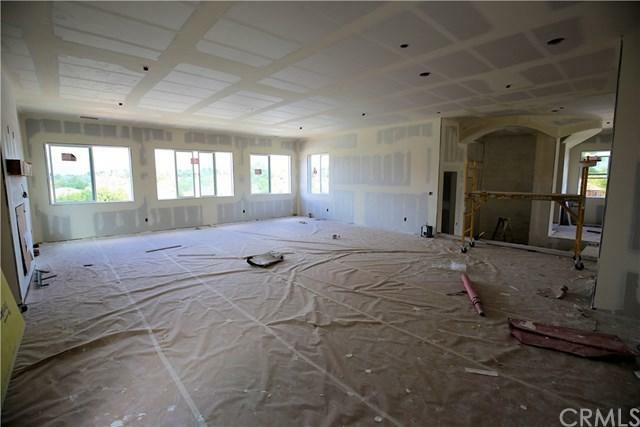 Home is designed with an open floor plan and will be great for entertaining. 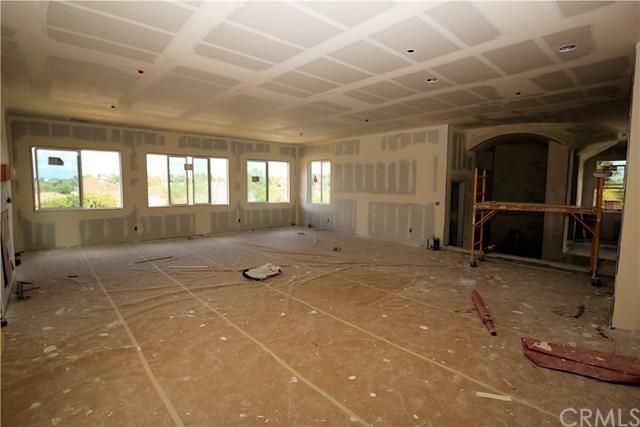 All living area and bedrooms are on the same level.This is another quality Harrod home and the attention to detail is second to none. Rear yard offers plenty of room for a pool, pets and kids.Home is under construction and there may be an opportunity for the buyer to make finish selections.